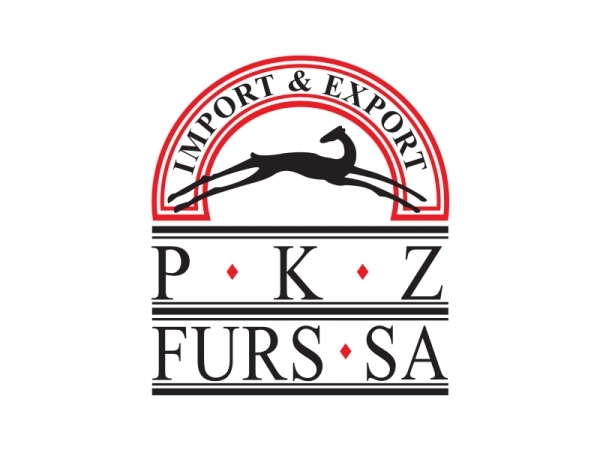 Fur Shopping Festival | 1-3 November 2018 Kastoria Greece - PKZ FURS S.A.
PKZ is a brand that has always celebrated individuality in terms of quality and style aspects. That signature attitude has pulled into sharp focus the company that situated in 1965 by Christos Papadopoulos to an historical, worldwide famous reputation & recognition. Since 2005 the second generation Maria Papadopoulou combines the tradition with the most modern technology. 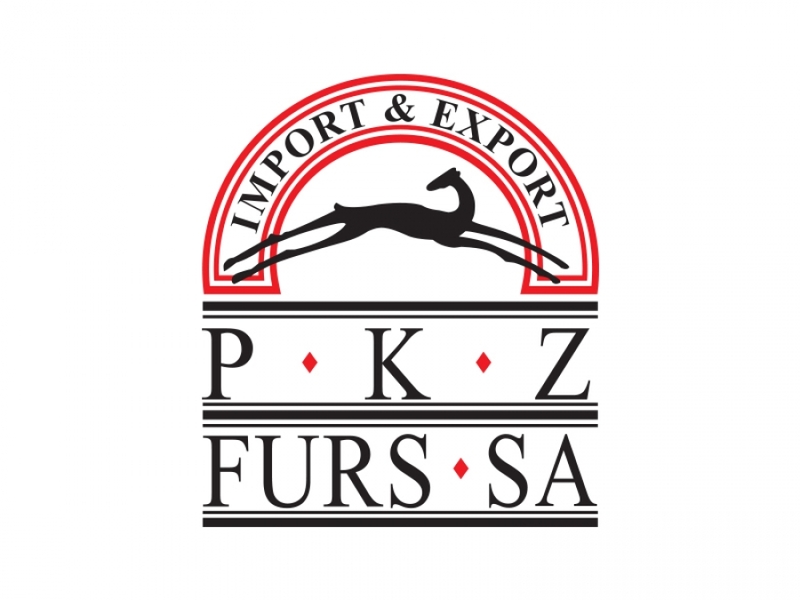 The PKZ woman is strong, confident and wears her femininity with a dash of irreverence.